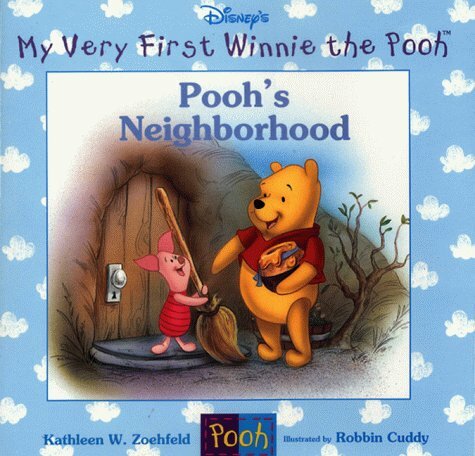 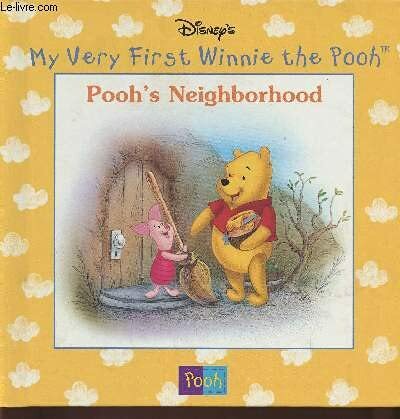 As Pooh was on his way to deliver a present to Piglet, he finds special places in the neighborhood. This includes the Sandy Pit where Rooh plays and Eeyore's Gloomy Place. 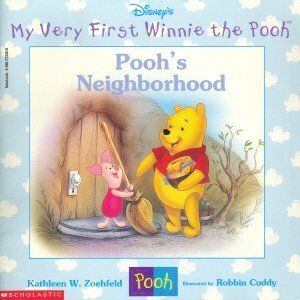 Along with Owl, Pooh ends up at the top of the old bee tree where Pooh has a good view of the Hundred-Acre Wood.